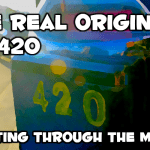 It has been awhile since we have reviewed an herb grinder, so today we are going to provide an in depth look at the Rocket Herb Grinder. This is the Rocket Herb Grinder sold on Amazon, and not the other Rocket Herb Grinder that is motorized. 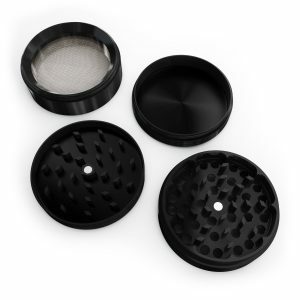 We are traditionalists when it comes to herb grinders because we feel that the four piece grinder design is pretty much perfect. Adding batteries and motors to herb grinders seems to us to be a gimmick and just makes the grinder easier to break. 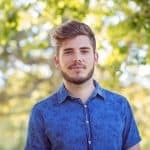 Rocket has been selling their weed grinder for less than a year at the time of this writing. 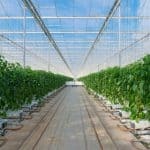 However, we have been impressed with their popularity and they have maintained a rating of over 4.0 with more than 50 reviews. The first thing we noticed about the Rocket Grinder is the cool design. The silver colored accents on the aluminum outer body give the grinder a cool look that stands out from the competition. 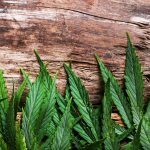 We also like the indentations on the lid that give your fingers a place grip increasing the user’s leverage to grind herb with greater force. The kief filter does not screw on to the grinder, but simply fits into the kief catcher chamber. Whether you like this design is a matter of personal preference. Generally, we like to have a screwed in filter screen as it allows for a wider screen that more effectively filters herb. The Rocket Herb Grinder comes in one size, which has a diameter of 2 inches. This makes it slightly smaller than similar grinders that are usually 2.5 inches in diameter. 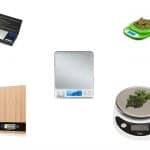 If you are looking to grind a lot of herb then you’ll want to look into buying a different herb grinder, but if you are a casual smoker then the Rocket Grinder will likely grind enough herb for your needs. In the future, we hope that Rocket Grinders will consider making a larger size grinder option. The Rocket Herb Grinder is quite affordable, and is priced around $25. This makes it a great grinder for anyone on a budget who wants to get something better than a cheap acrylic grinder. For those not wanting to spend more than $30 on a decent herb grinder, the Rocket Grinder should be on your short list along with the Golden Gate Grinder and Black Tie Grinder. 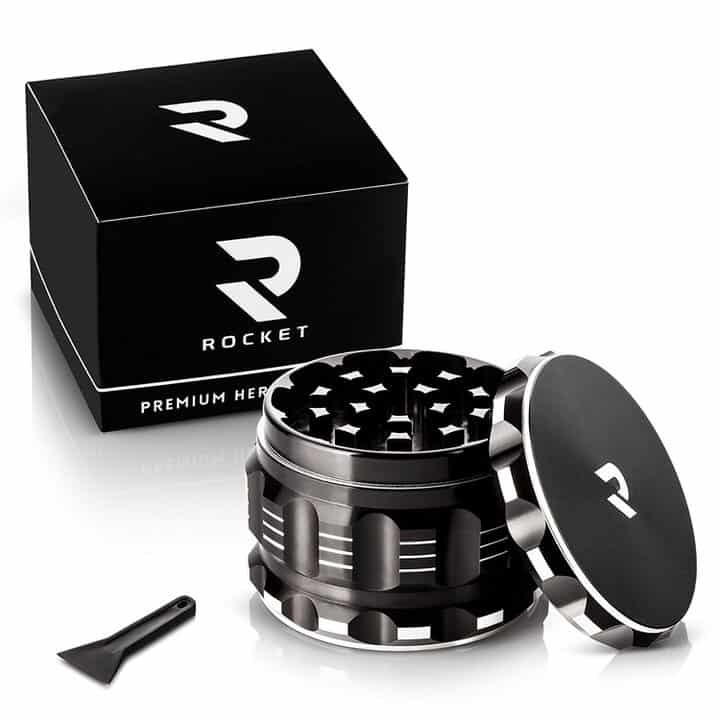 You won’t find much variety with the Rocket Herb Grinder as it only comes in the black color. 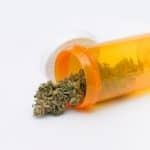 This is the case with many up and coming weed grinder brands, so if color is not an issue for you then the Rocket Grinder is still worth consideration. The Rocket Grinder does perform well. It produces an even herb consistency that is a bit thicker than other grinders with more teeth. A strength for the Rocket Grinder is the lid magnet. The Rocket Grinder has one of the strongest lid magnets out of all the grinders we have tested. You can rest assured that you won’t spill your herb with this grinder. On the flip side, the Rocket Grinder does have a two piece lid that can lead to breaking over time. The best aluminum grinders have one piece lids so that breaking is a non-issue. Rocket Grinders offers a 100% money back guarantee. 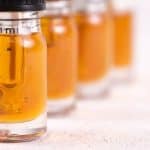 This allows you to buy with confidence knowing that they will offer you a refund if you are not completely satisfied with your Rocket Grinder’s performance. 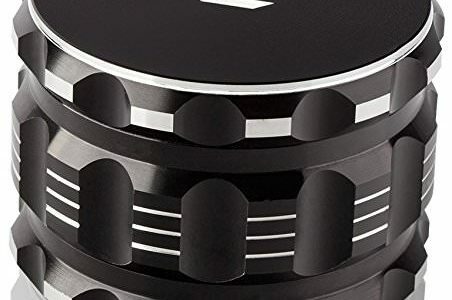 Thankfully, this has become the industry standard for herb grinders on Amazon, and most now offer a money back guarantee. Included with your Purchase of a Rocket Grinder is a gift box, velvet bag, and plastic pollen scraper. 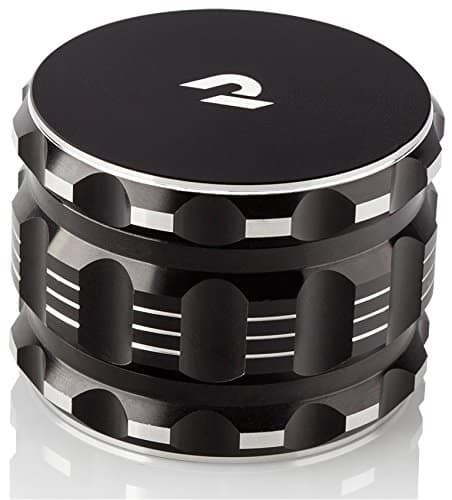 When it comes to grinders, Rocket Grinder has done a good job adding in some nice bonuses to your purchase which increases the value of this herb grinder.